Establishing a new settlement may be a way for Netanyahu to appease far-right members of his coalition government who are likely to object to any concessions to US demands for restraints on building. Israeli political sources, however, said the new construction would actually take place within the boundaries of an existing settlement. The new community would then be declared its own settlement, a nuance that might be enough to stave off possible US opposition to the move. 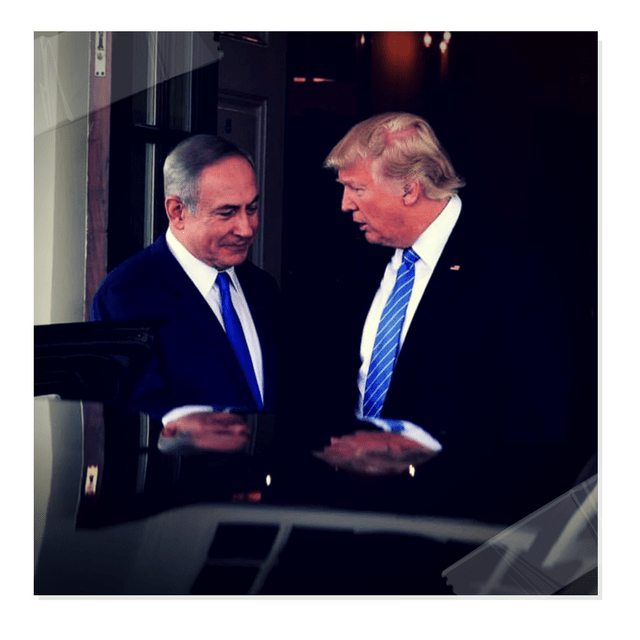 Trump, who had been widely seen in Israel as sympathetic towards settlements, appeared to surprise Netanyahu during a White House visit last month when he urged him to ‘hold back on settlements for a little bit’.